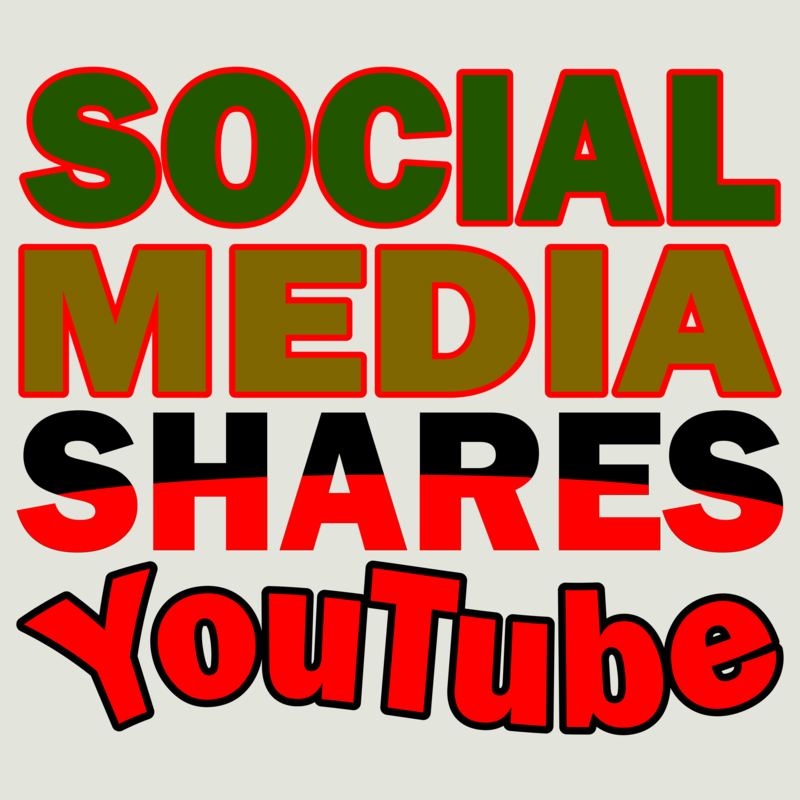 Do Quality 200+ Permanent Shares For Your Youtube Video. You need high ranking on Google? We offer you the most POWERFUL Social Shares ever. Do you have a great content or youtube video, it will be more effective if you share it on social media. As a result you have a great chance of getting viral your content. Social shares is the most authentic way for getting Genuine traffic. Social Media Shares is most important to get more traffic. Share your video 200+ times. Manual social media shares to YouTube video SEO Boost is ranked 5 out of 5. Based on 9 user reviews.